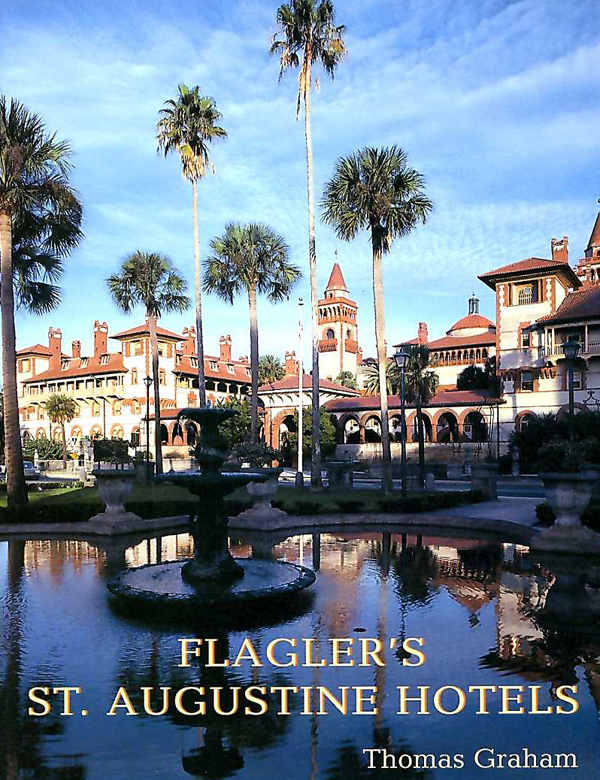 Flagler's St. Augustine Hotels. By Thomas Graham, professor of history at Flagler College. Features Flagler's The Ponce de Leon Hotel , The Cordova Hotel , and The Alcazar Hotel. Softcover.